Perfect Old Town Triangle, Crilly Court location, 2 bedroom plus large west facing den, 2 bath newly rehabbed home. 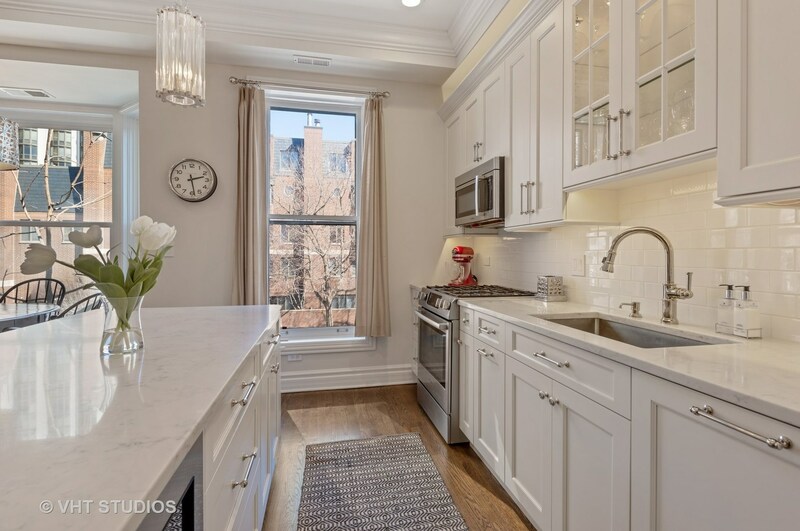 Gorgeous kitchen with nickel fixtures & hardware, Bosch stove, fridge, dishwasher & Subzero wine fridge. 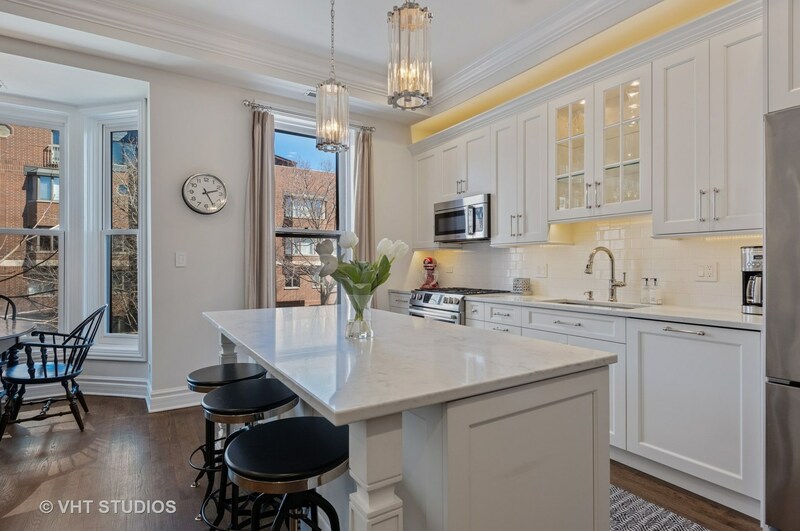 Elegant white cabinetry with crown molding, thick white quartz counters, white subway tile, nickel Restoration Hardware lighting. 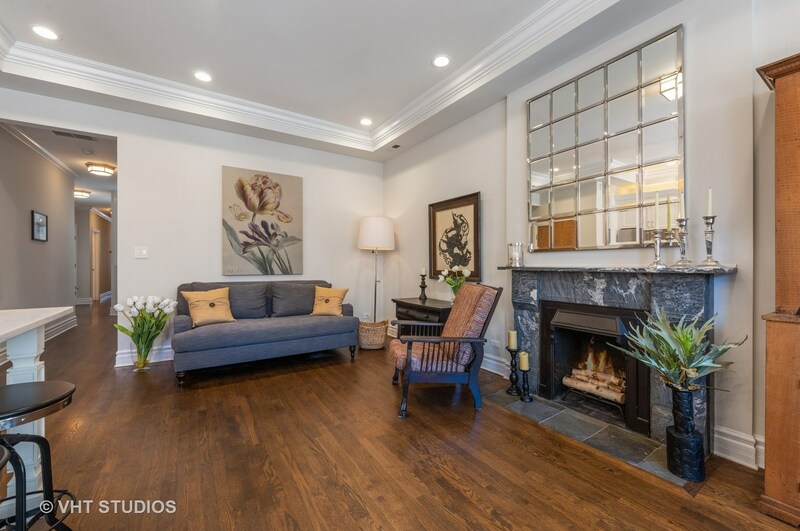 Gleaming jacobean stained hardwood floors. 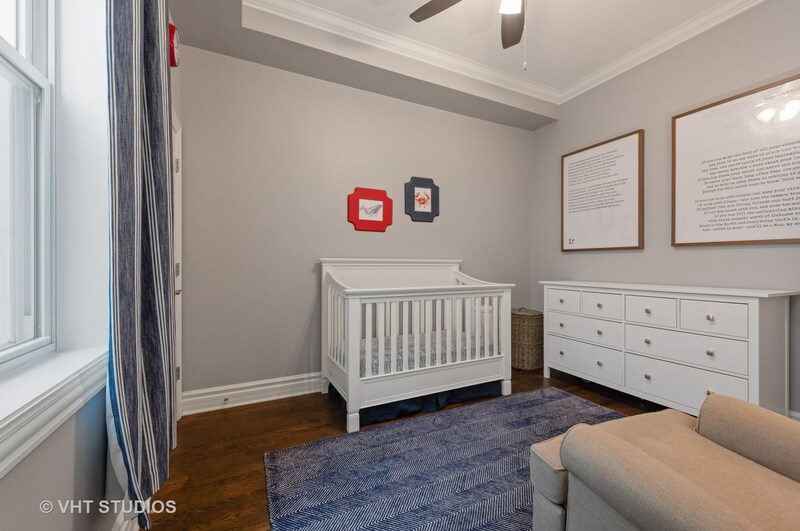 Master bedroom with organized and enlarged closets, master spa bath with double bowl sink and extra large shower. 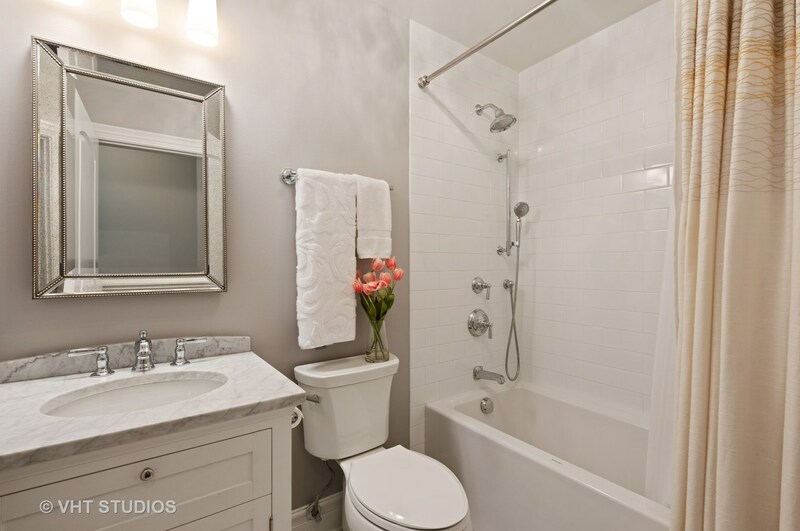 Newer second bath including tile, tub, flooring, vanity, fixtures and mirror. 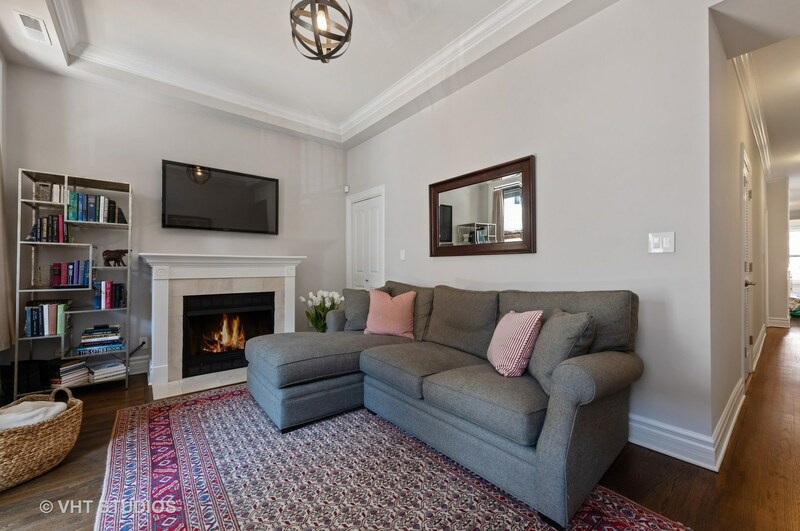 Large den with gas fireplace. 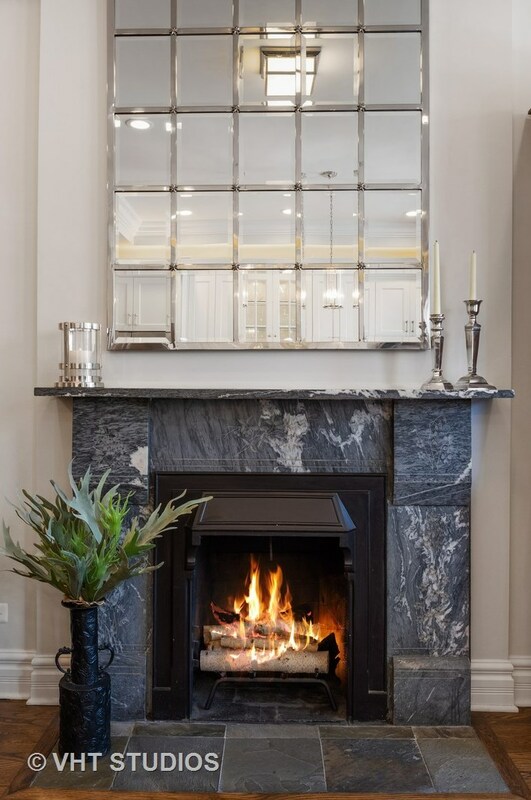 - Historic original fireplace in living room. Spacious, sunny west facing outdoor deck for summer time grilling. 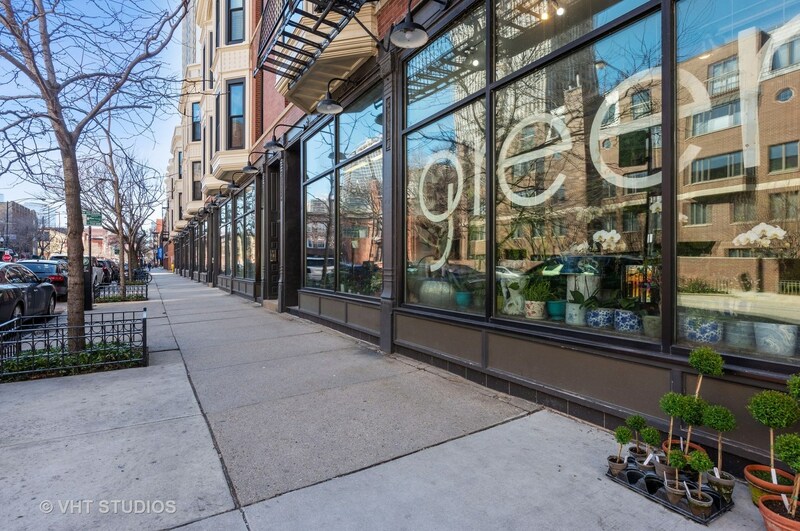 Highly desirable location, the heart of Old Town, everything you need is right here- from restaurants,shopping,transportation & Lincoln Park & Lake Michigan. 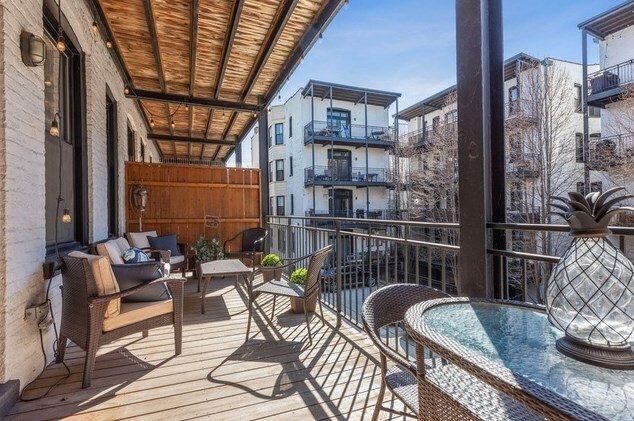 Multiple parking options in neighborhood. 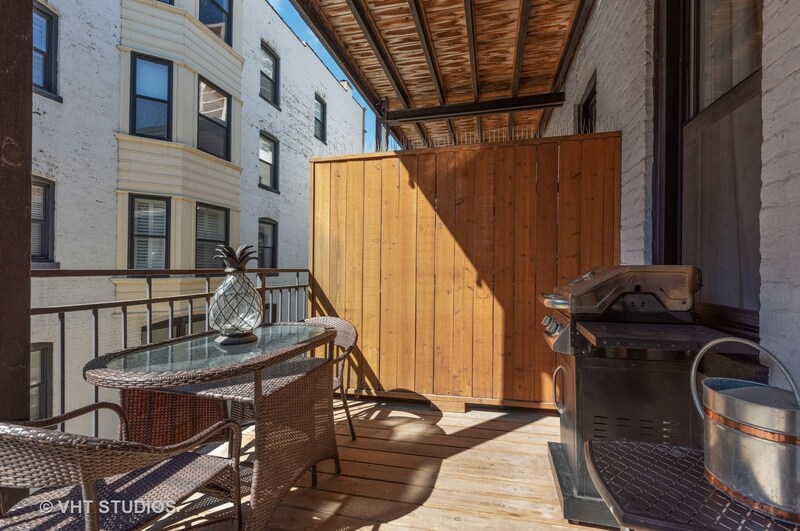 1712 North Wells Street #2, Chicago, IL 60614 (MLS# 10346336) is a Condo / Townhouse property with 2 bedrooms and 2 full bathrooms. 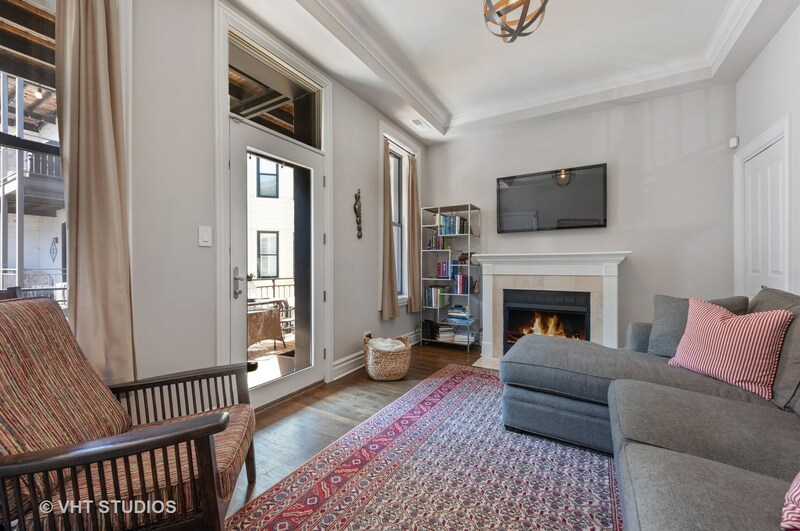 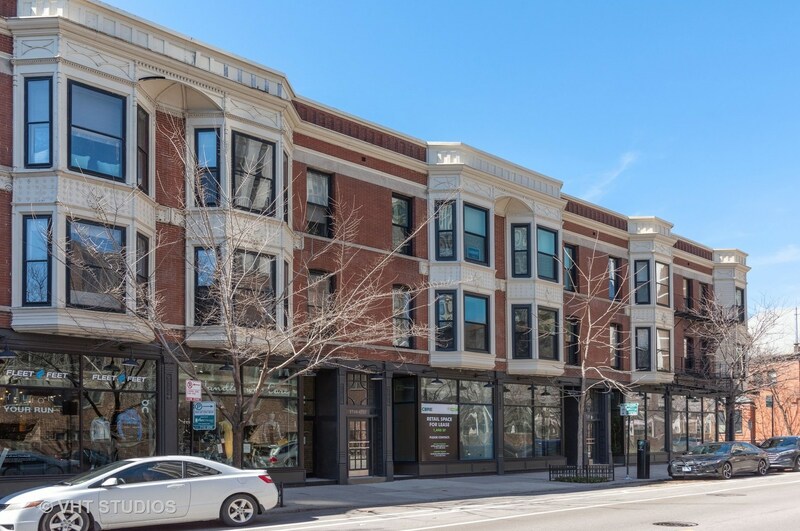 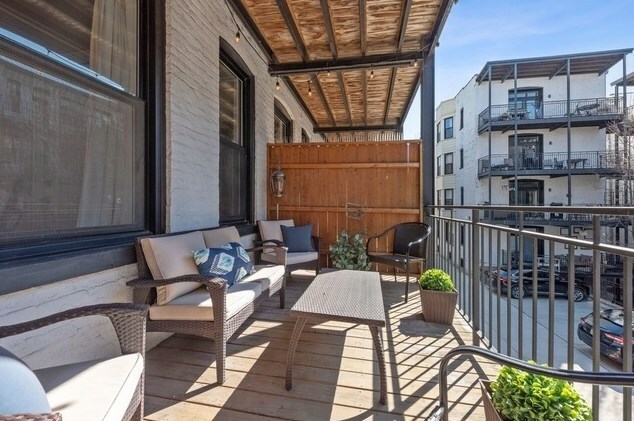 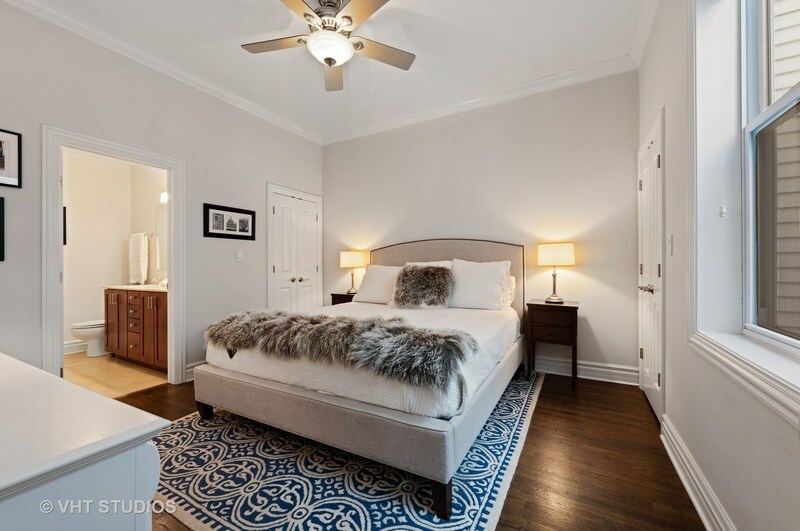 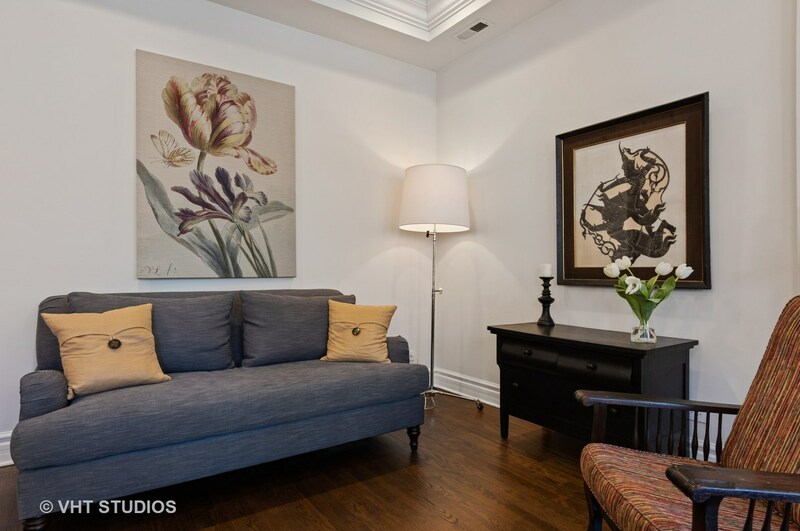 1712 North Wells Street #2 is currently listed for $638,000 and was received on April 16, 2019. 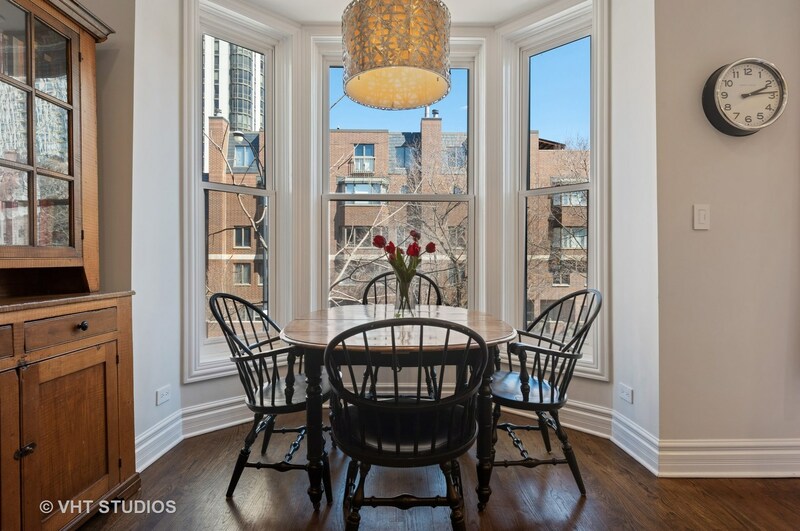 Want to learn more about 1712 North Wells Street #2? Do you have questions about finding other Condo / Townhouse real estate for sale in Lincoln Park? You can browse all Lincoln Park real estate or contact a Coldwell Banker agent to request more information.